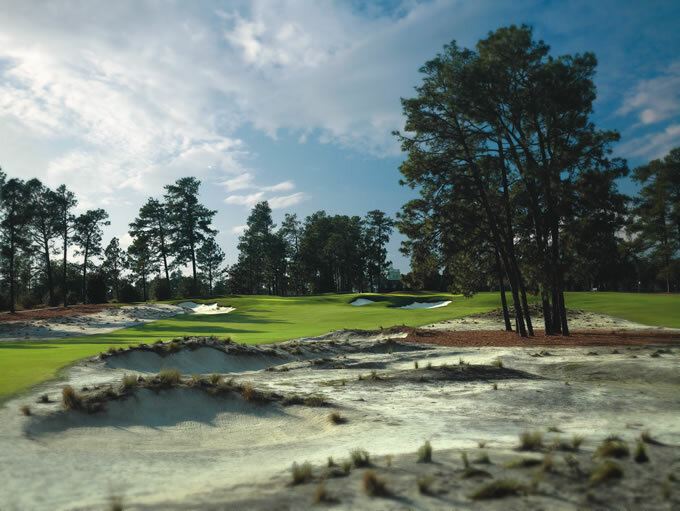 "Pinehurst is one of the premiere places in the world to play golf. I am looking forward to the course changing for the better." Roll your cursor over the photo to explore the changes that reveal the spirit of Donald Ross on Pinehurst No. 2.